English club Sunderland has confirmed the transfer of Uruguayan defender Sebastian Coates to Sporting Lisbon on loan until the end of the football season. The 25-year-old defender moved to Sporting Lisbon on loan with an option to purchase in the next summer transfer market for some €5 million (about $5.4 million), Sunderland confirmed on Thursday, reports Efe. Coates, who earned 17 caps with his national team, joined Sunderland in September 2014 from Liverpool on an initial loan deal, before making the transfer permanent for four seasons for 2.6 million euros ($2.8 million). 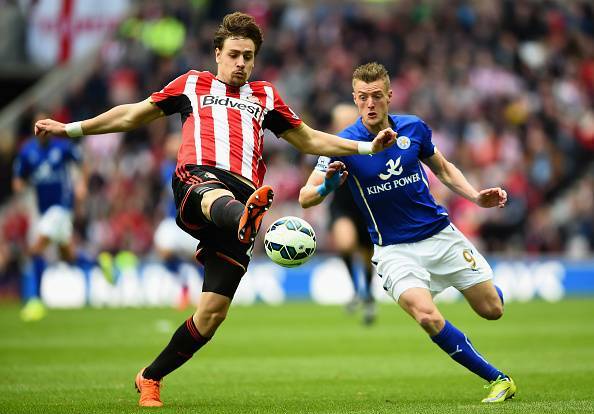 During a year and a half at Sunderland, Coates played 32 games for the Black Cats.